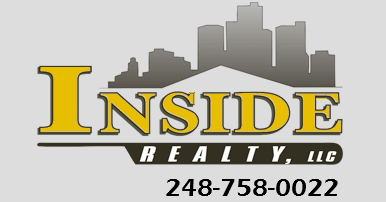 Build a One of a Kind Custom Home! 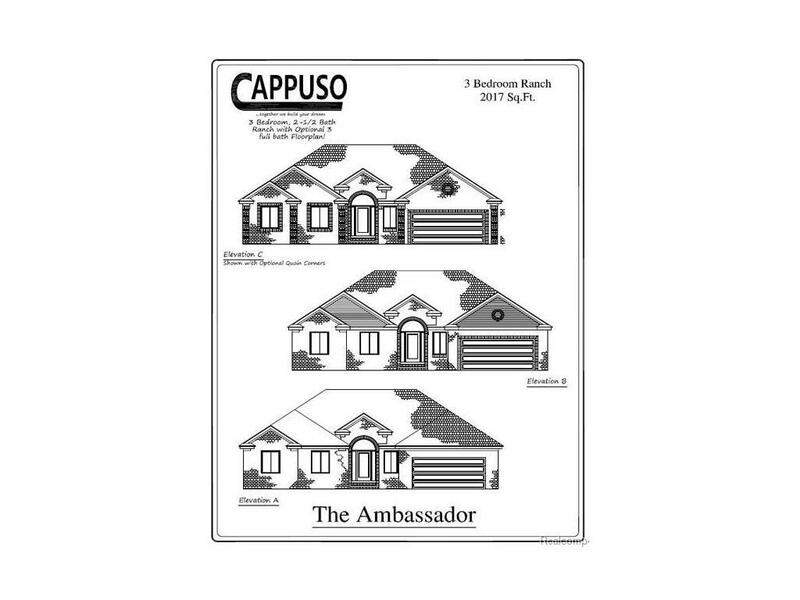 BEAUTIFUL AMBASSADOR RANCH STYLE HOME **TO BE BUILT** BY CAPPUSO HOMES! THIS THREE BEDROOM PLUS A DEN, HOME IS NESTLED ON A 1.03 ACRES AND FEATURES MAPLE CABINETS AND GRANITE COUNTERS THROUGHOUT, 5-FOOT ISLAND IN KITCHEN, HARDWOOD AND CERAMIC TILE FLOORING OPTIONS, BASEMENT, 3 CAR ATTACHED GARAGE WITH BONUS ROOM ABOVE, 30-YEAR DIMENSIONAL SHINGLES, VINYL, JELDWEN WINDOWS, NICKEL HARDWARE AS WELL AS MANY OTHER UPDATES AND UPGRADES!